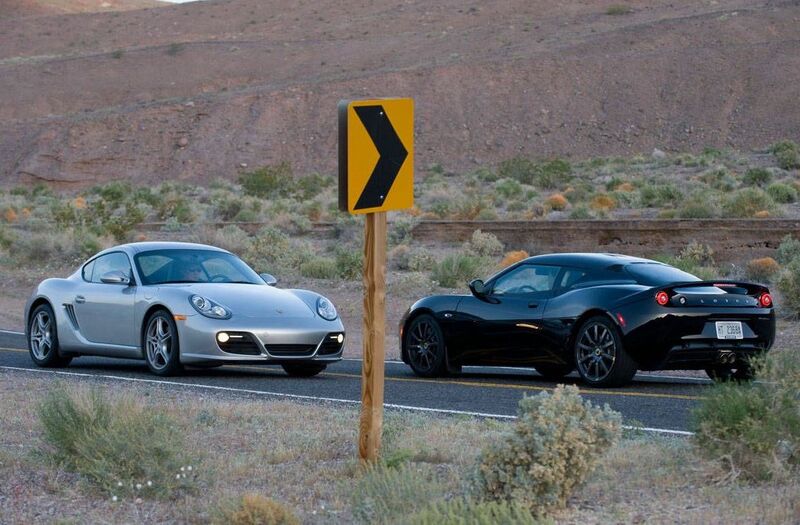 When it comes to the Porsche 911, you essentially know what you’re getting, don’t you? Perhaps not! 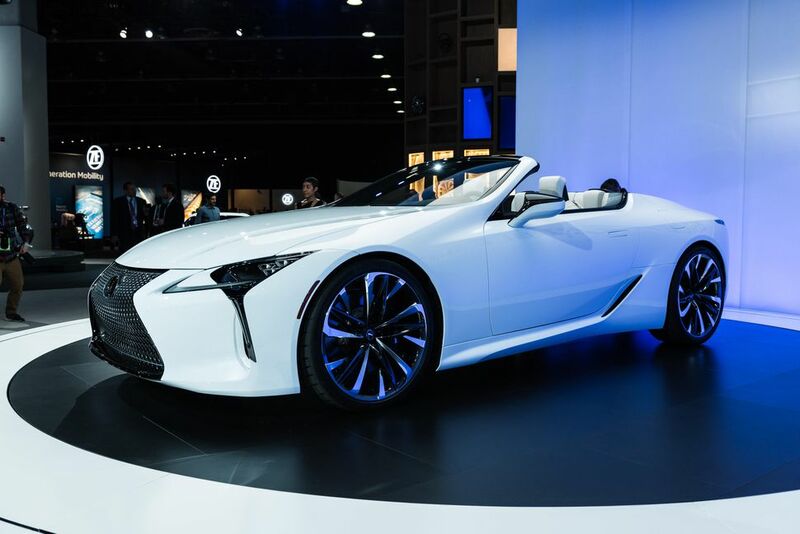 The car has been lengthened fairly considerably, and the wheels have gotten bigger. It appears that Porsche are beginning to embrace modern styling trends. While some are worried that the car won’t handle as well as they used to, I really can’t imagine Porsche sacrificing their legendary handling. 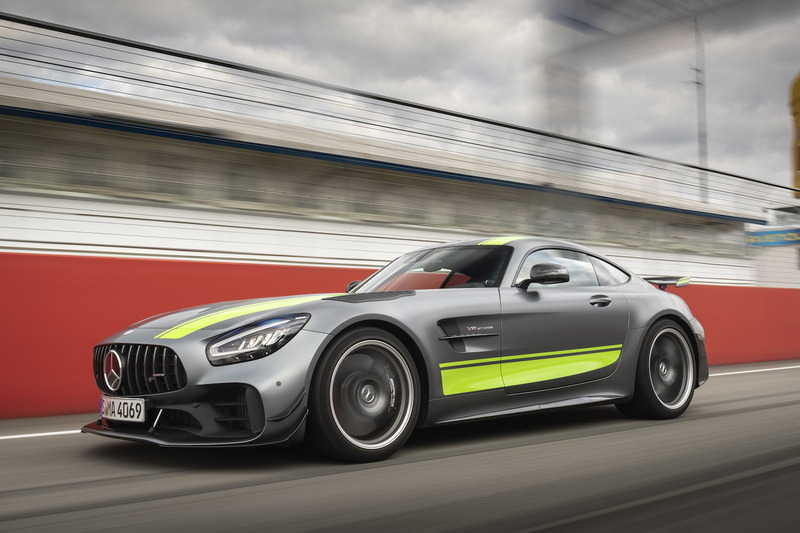 It takes a hell of a car to replace the SLS, but the AMG GT has been doing a sterling job of it. 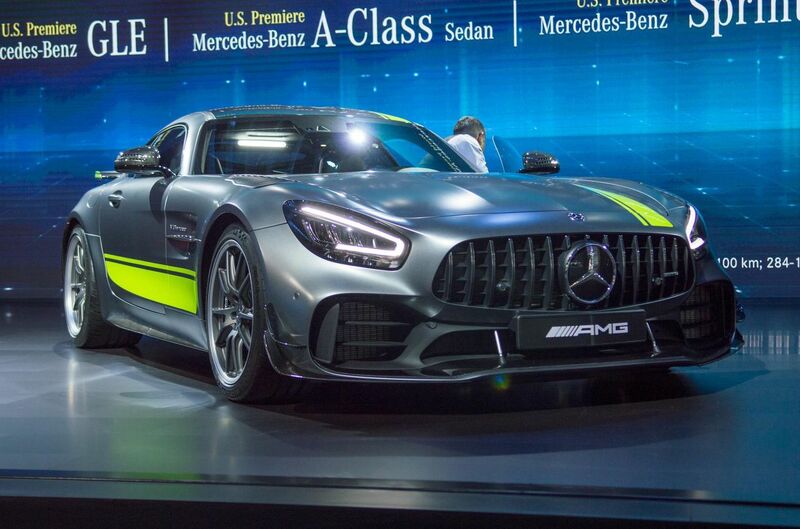 The new car brings AMG control systems, and a beautiful new exterior that makes the two-door look more like the four-door. 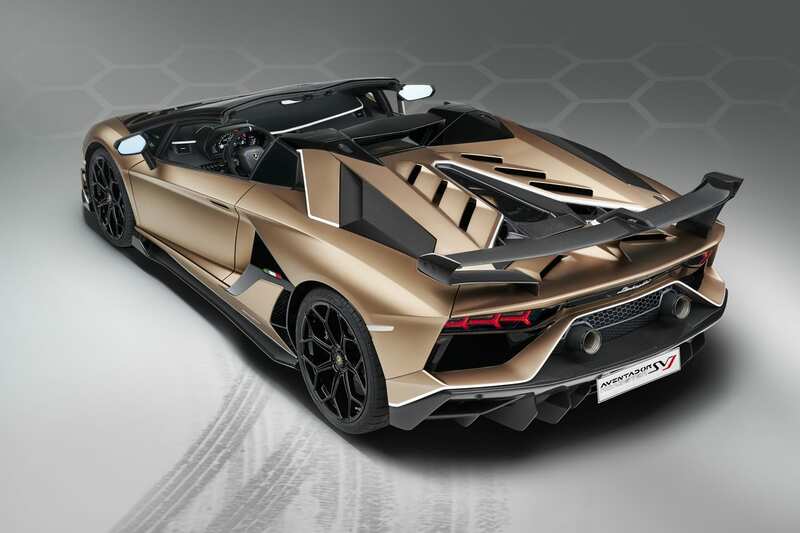 Most excitingly, it’s also been confirmed that the car will be offered in GT R PRO, which is one of the fastest road-legal cars to ever take on the Nurburgring. 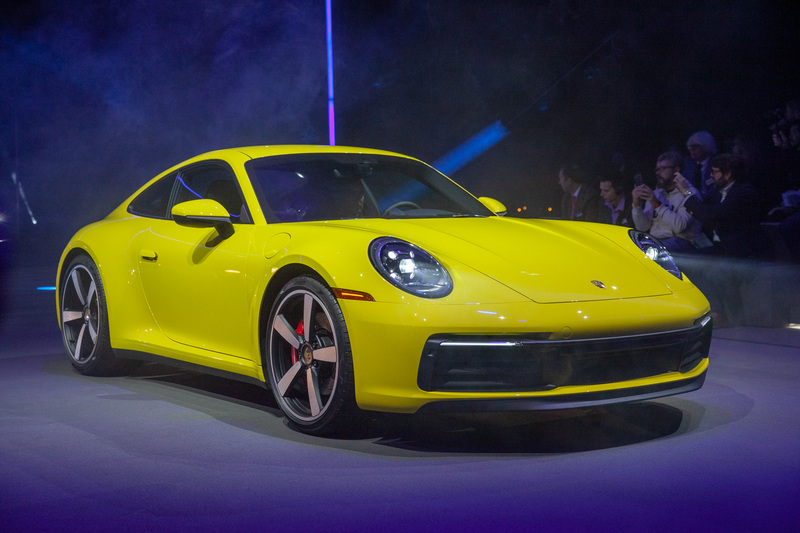 It’s been a long, long time since we’ve seen a Volkswagen sports car. Back in the 90s, there was the fast and gorgeous W12 coupe, but since then, it’s been tumbleweeds. The I.D. 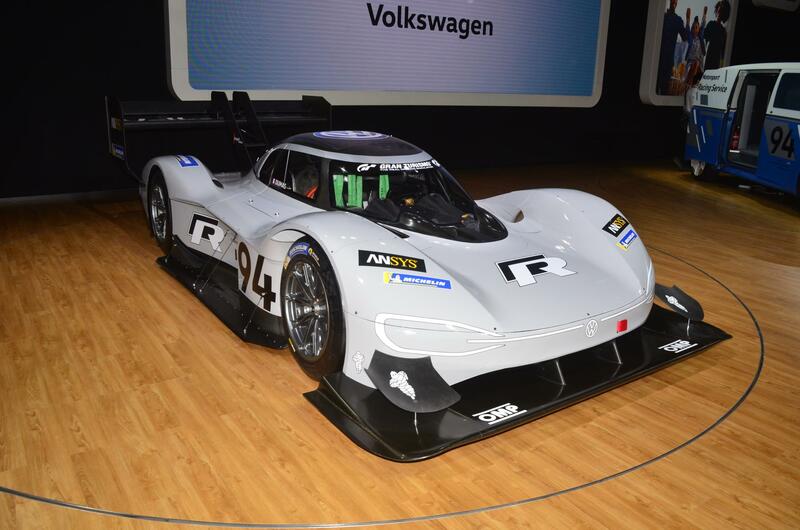 R is a prototype electric car that looks absolutely incredible, like a 90s Le Mans car. Its 0-60 is just 2.25 seconds, and it smashed records at Pikes Peak, and is the first car to complete the climb in under eight minutes. 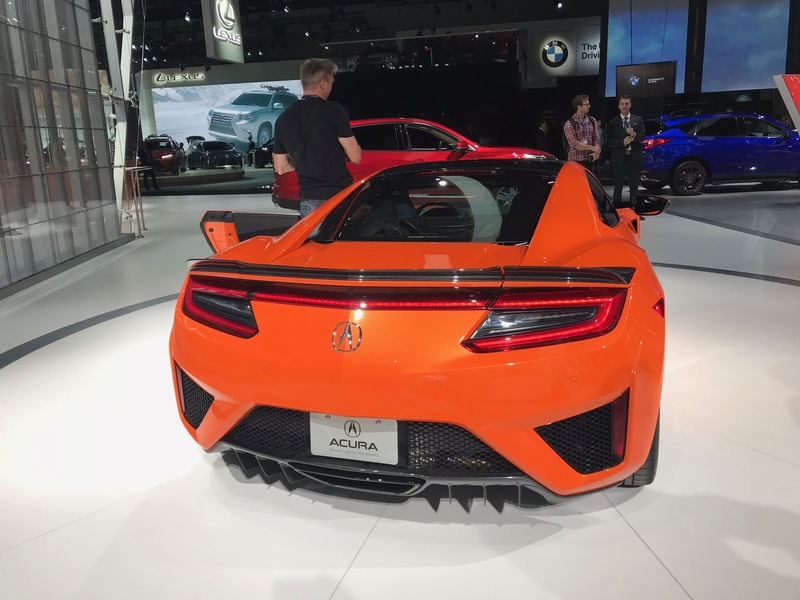 The original Acura NSX was a fantastic machine, and so far, the new cars are honoring that legacy beautifully. 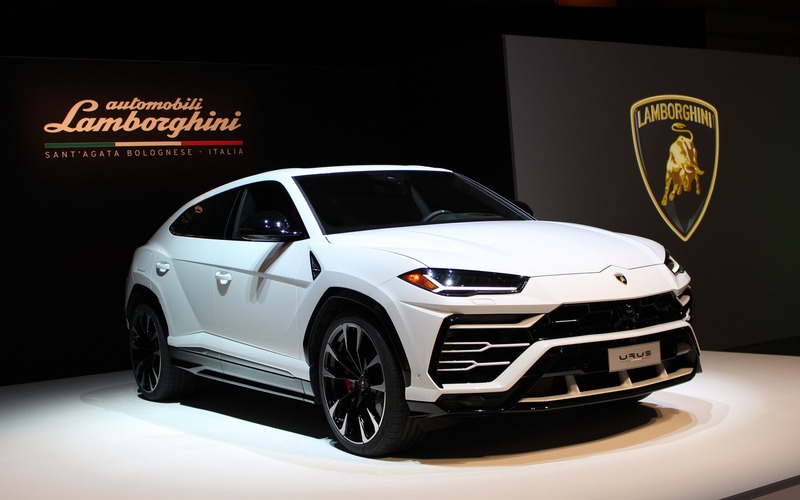 The 2019 model brings with it 573 horsepower and a stiffer chassis, which should give it absolutely sensational handling. 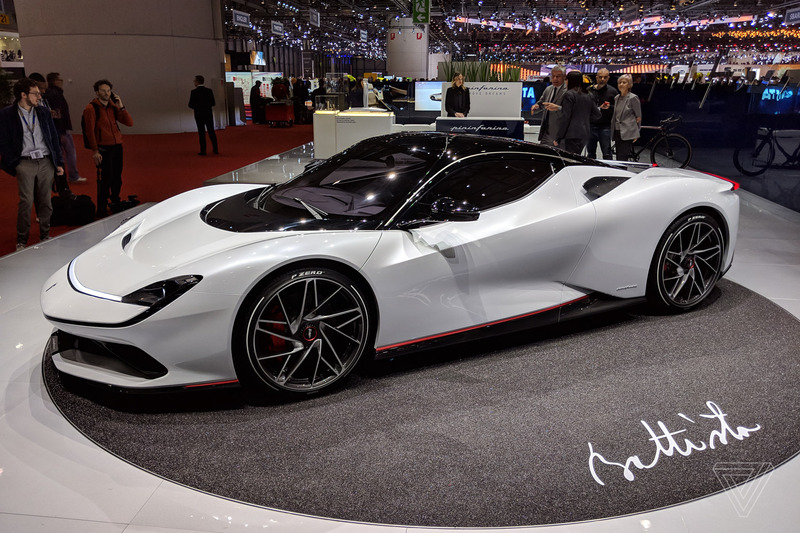 If you want an interesting supercar that’s more unique than your Ferraris or your Lamborghinis, it’s going to be well worth a look. 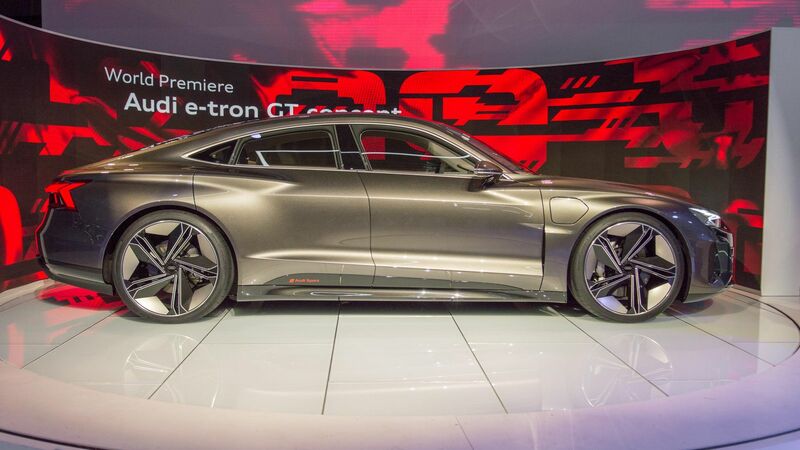 Another all-electric sports car, the Audi E-Tron GT is a four-door coupe counterpart to the SUV and Sportback. If you want power, you’ve got it: front and rear motors provide 582 horsepower, with acceleration to 60 taking just 3.5 seconds. It’s got pretty decent range too: 248 miles. 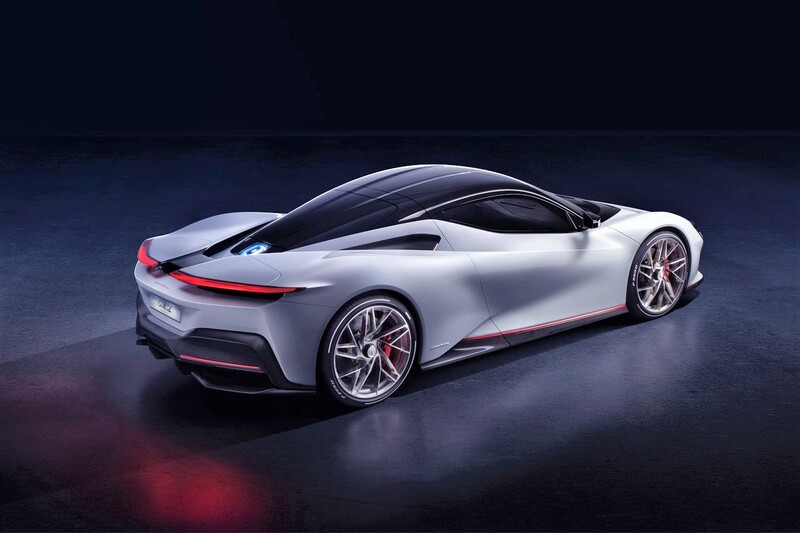 While it may not be able to top petrol engines just yet, it is absolutely a step in the right direction. If you thought the last electric car’s horsepower was good, wait ‘til you see this. 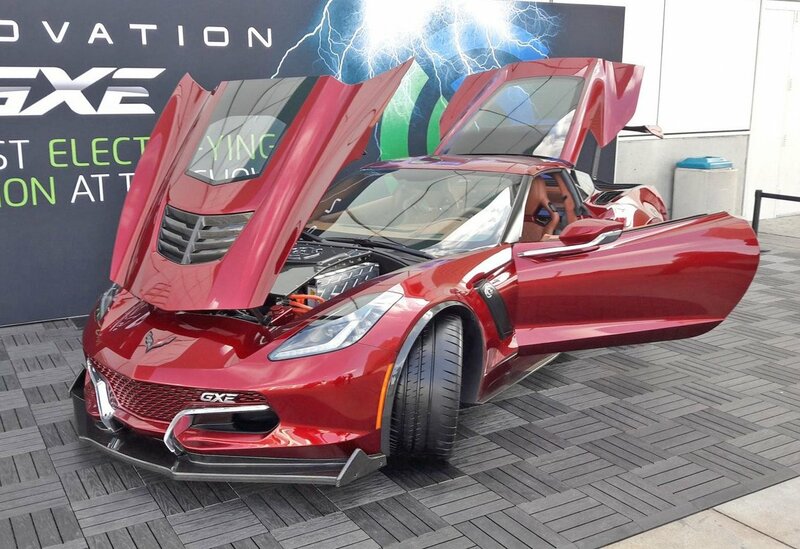 Essentially an all-electric Corvette, the GXE rocks 800 horsepower. Two electric motors are under the engine, and while the range is only 175 miles, that’s still pretty great. The interior is made with Alcantara, and it rocks some great third-party suspension. 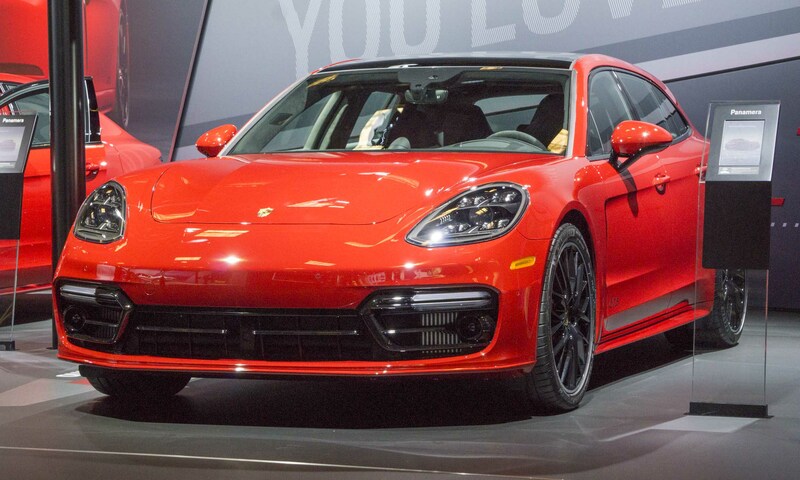 If you like your Porsches with room for a few more passengers, without sacrificing speed, give the GTS a look. 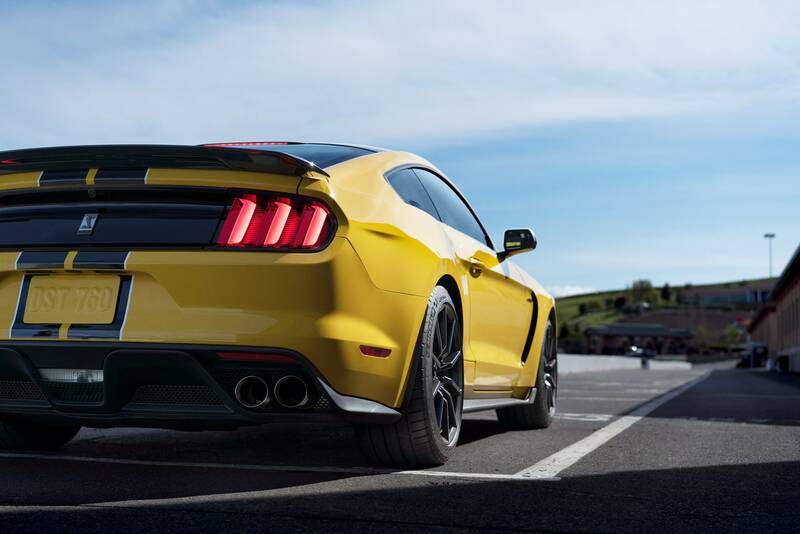 Packing a twin-turbo V8 and 453 horsepower, it’s a fast family car, that still has superb cornering abilities. 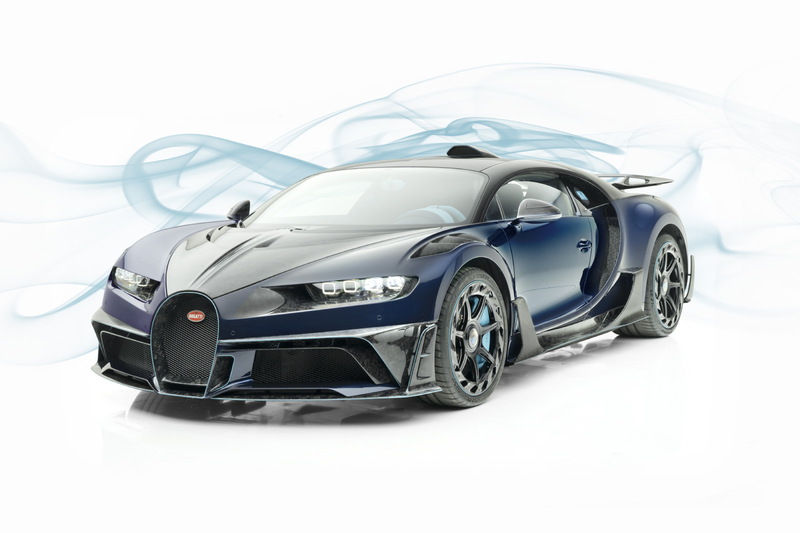 Included are all-wheel drive, PDK transmission, and adaptive air suspension. An alternative to the standard executive cars, I want this car. Surprised that a Kia is on this list? Believe me, I am too. 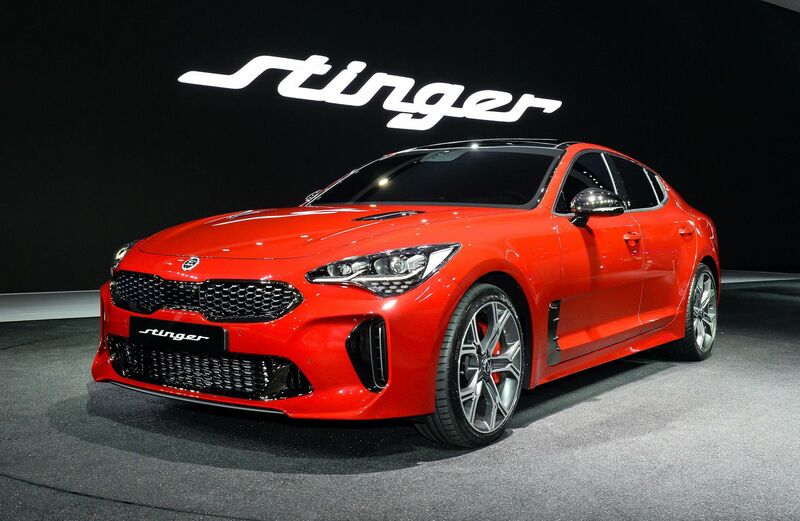 The Kia Stinger has earned its place on this list. It’s got a six-cylinder engine hidden away behind the front axle. Its center of gravity is spot-on, it’s quick, and it’s cheap: costing less than its European rivals while providing just as much fun. If you’re on a budget but still want some fun, the Stinger comes highly recommended. 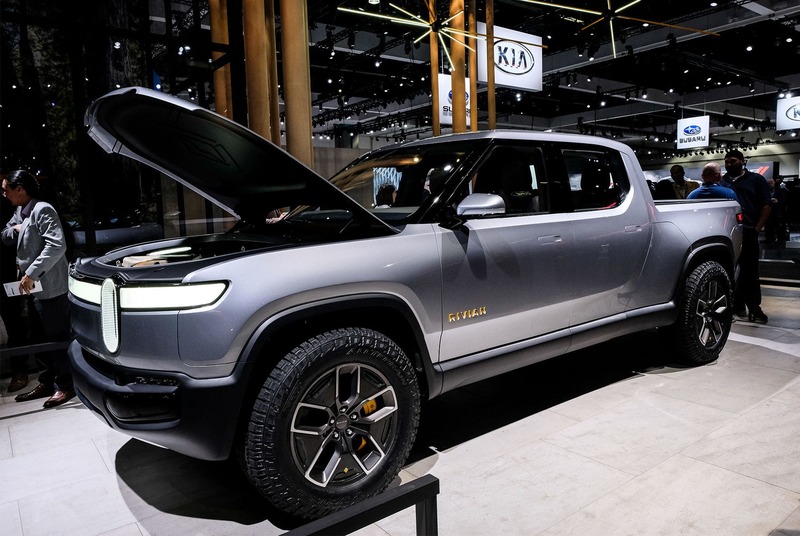 An electric pickup? Sacrilege, I hear you cry! Well, hold your horses a moment. This is lightyears away from the boring image that may be playing across your mind. 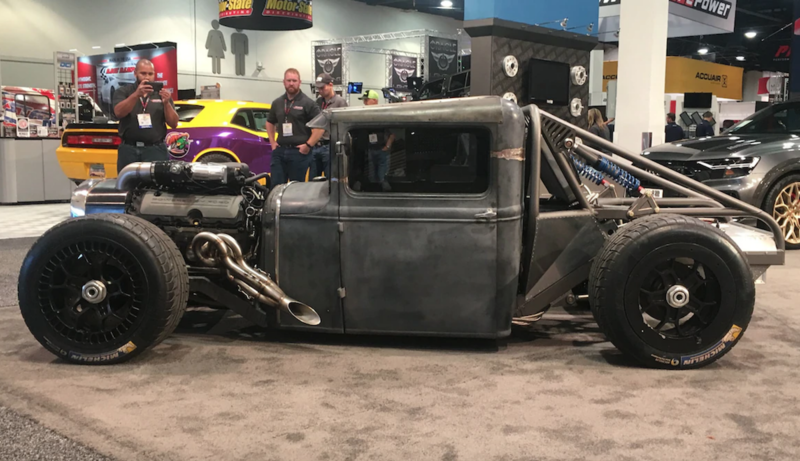 This pickup can comfortably hit 60 in under three seconds. Yep, you heard me right. It can tow nearly five metric tonnes, and is looking to take on the F-150. I wish Rivian the very best. 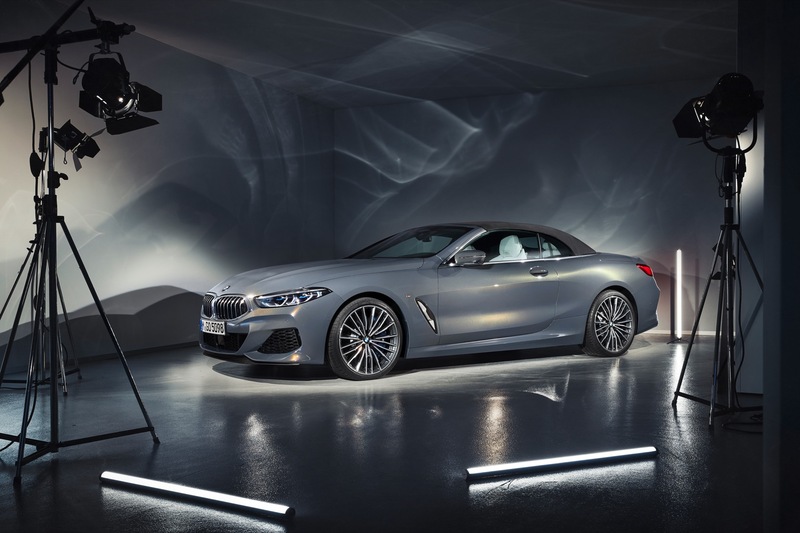 A convertible version of the M850i coupe that they showed earlier this year, the convertible version is absolutely beautiful. Its body is long and low, with a stance that can’t quit, while acceleration is breathtakingly brisk, taking under four seconds to hit 60. 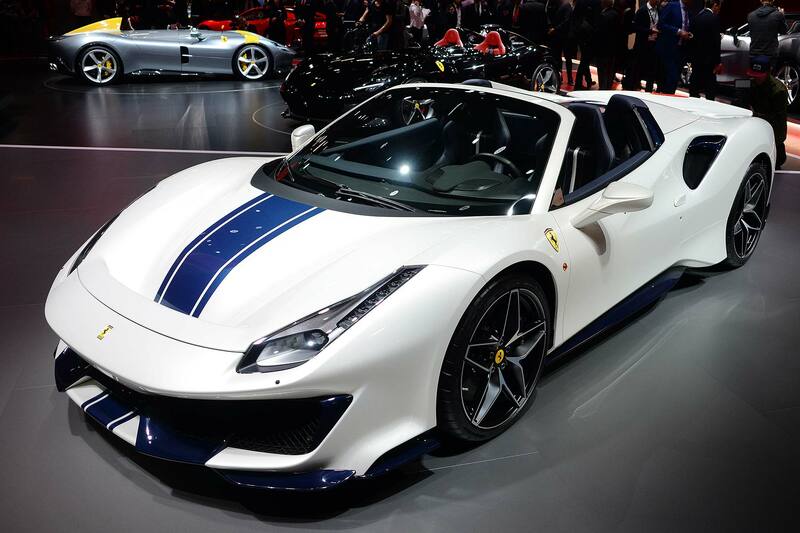 Boasting a fabric roof that deploys in 15 seconds and a 523 horsepower V8, the Germans have outdone us all once again.